IP-address is a kind of virtual analogue for a real passport. It allows pinpoint a computer when one is connecting to the network. However, it is more correctly to compare IP with a phone number. Indeed, a specified web user could be hardly related with the fixed IP. There are two types of addressing: static and dynamic internet protocol. In the first case, users have got a permanent address. Contrary to that, the dynamic addressing is currently the most used technology that leads to a change of IP after reconnecting to the Internet. It is very hard to define a particular user in dynamic addressed network without the help of the provider. A non-profit organization IANA, based in the United States, allocates a block of addresses to Regional Internet Registries. They, in turn assign IPs between providers, subsidiary and so on down the stairs. A particular user having single IP is on the bottom of this hierarchy. Lookups by IP is myth or reality? In the case of Static IP, this problem is easily solved. However, the percentage of such addresses is catastrophically going down year by year. There are a number of reasons for that including VPN connections and WiFi networks. Moreover, it is handy for users to get a dynamic IP. It helps to avoid a forum ban, for example. figure it out who is a owner a specific IP within defined time interval. Дальнейший поиск может выявить, что адрес выделялся мобильному устройству или принадлежит прокси-серверу. Определить местонахождения смартфона или планшета также не всегда реально, устройство может быть отключено. Также сложно проследить сложную цепочку переподключений по серверам прокси. The second step requires provider’s help or access to his user database and logs. The log-files are items containing full details for a user web surfing. It is possible that in-depth search would reveal an assignment of IP address to a mobile device or proxy server, which making task more complicated. Indeed, a portable device may be disabled whereas series of reconnections on proxy servers is hardly tracked down. Fortunately, a user leaves many other digital fingerprints inside network: phone number, email, skype nickname, etc. Complex analysis of them may help with person identification and localization. The real maximum for individual searching is the geographical location of ISP. It is much easier to get success when the search is conducted by team of professionals. 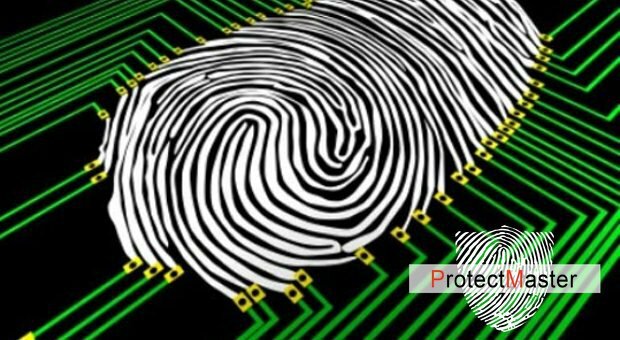 ProtectMaster IT experts will provide a full range of lookups tools to find a person in cyberspace, according to digital data and contacts related to him. ProtectMaster – is a team of IT, security experts engaged in the implementation of complex solutions for businesses protecting from both online and offline threats, since 2008.